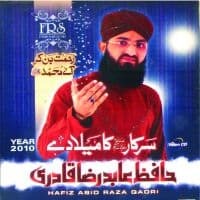 HAFIZ ABID RAZA QADRI is one the famous Naat khwans of Pakistan and is One of The Best Younger SANA KHUWAN-E- RASOOL (Sallallahu Alaihi Wasallam) Ever The Very Precious Very Young In The Special List of SANA KHUWAN-E- RASOOL Alaihissalam. 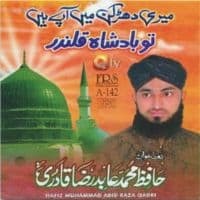 HAFIZ ABID RAZA QADRI Has A Great Unique Voice to Express His Performing NAAT Expressions to Everyone. 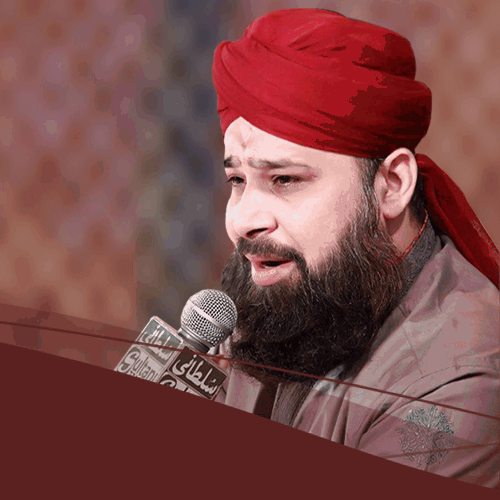 He Has A Great Very Lightly With Very Spirit Style to Performing NAAT in Records as well as In The MEHFIL-E- NAAT RASOOL (Sallallahu Alaihi Wasallam). The Millions of Fans Are Still in The Paitientness to know The Discover Information of HAFIZ ABID RAZA QADRI.But When we Went to HAFIZ ABID RAZA QADRI For Gain His Personal Information. So He Didn,t Unorder to us. 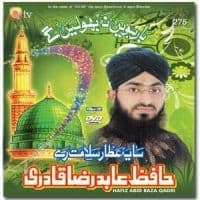 HAFIZ ABID RAZA QADRI Is Very Youngest Very Beautiful God Gifted Voiced SANA KHUWAN-E- RASOOL (Sallallahu Alaihi Wasallam) In The Feild of All SANA KHUWAN-E- RASOOL (Sallallahu Alaihi Wasallam) In This New Era. HAFIZ ABID RAZA QADRI was Performing NAAT when He Was Only 5 YEARS OLD. He got marvelous accent which attracts his fans. He is a living legend and an asset for Islamic World &amp; our Homeland; He is the symbol of pride for the Nation &amp; Islamic Ummah. The service for the promotion of Hamd &amp; Naat Khuwani he has rendered is the reflection of his love &amp; dedication with the Prophet of Peace Hazrat Muhammad SAWW. 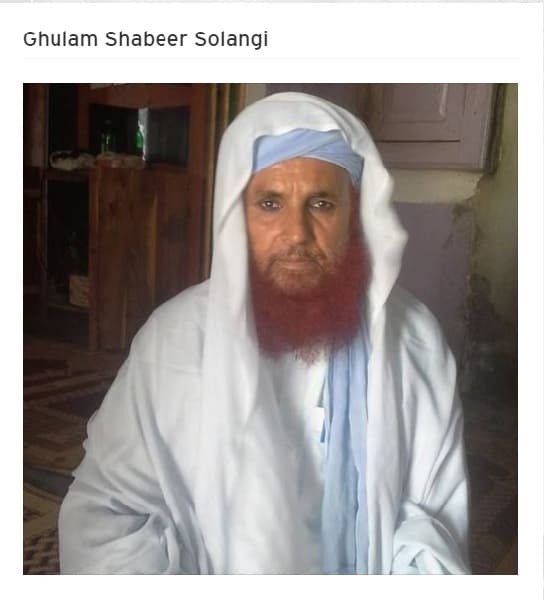 He is the pioneer of Hamd &amp; Naat Khuwani in Pakistan, he tooks an eminent part in the development of this sacred field since his childhood. Hafiz Abid gets emotionally involved while performing a Naat &amp; it creates a deep impact on the listeners as well. It shows the true love with the Holy Prophet of ALLAH, Muhamamd SAWW. 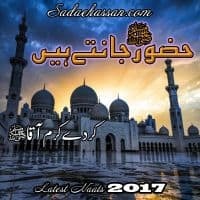 Listen his Naats online also find out latest &amp; Famous Collection of naats shareef by Hafiz Abid.